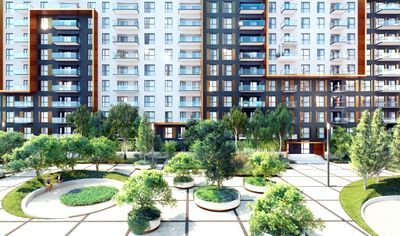 The apartments’ prices in Romania have continued to grow slightly in Romania last month even if this trend was not seen in all major regional cities. According to the imobiliare.ro index, the average amount requested for the apartments for sale across the country has increased by 1.1 percent in November 2018 up to EUR 1,242 per sqm, from EUR 1,228 per sqm at the end of the previous month. Compared to the same period last year – when the average price was EUR 1,169 per sqm, the current asking price rose by 6.2 percent. The annual growth rate of prices was 12.4 percent in November 2017 and this deceleration could indicate a stability phase for the residential market. Experts points out that in the large regional cities constantly monitored by Imobiliare.ro the 12-month price difference is below the 10 percent threshold even in Cluj-Napoca, Romania’s most expensive city in terms of residential prices. In Bucharest, the average listing price for available-for-sale apartments increased by 1.1 percent in November to EUR 1.329 per sqm (from EUR 1.314 per sqm). Compared to the similar period last year, when the owners’ expectations were at an average of EUR 1,271 per sqm, the current value is 4.6 percent higher. Last month, old apartments’ prices increased by 0.5 percent month-on-month, from EUR 1.232 to EUR 1.238 per sqm. Prices of dwellings in the new residential complexes rose by 1.7 percent, from EUR 1,372 to EUR 1,396 per sqm. Brasov recorded the biggest advance in prices last month, of 2.4 percent, from EUR 1,056 to EUR 1,081 euros per square meter. Compared with the same period of the previous year, when it reached EUR 1,000 per square meter, the current level of vendor claims is 8.1 percent higher – Brasov is the city with the highest price difference in the last 12 months among all major cities in Romania. In terms of price rises, Cluj-Napoca no longer holds the head of the rankings either month-on-month or year-on-year. According to imobiliare.ro, prices rose here by 1.4 percent in November (from EUR 1.535 to EUR 1.556 per square meter) and by 7.5 percent in the last year. 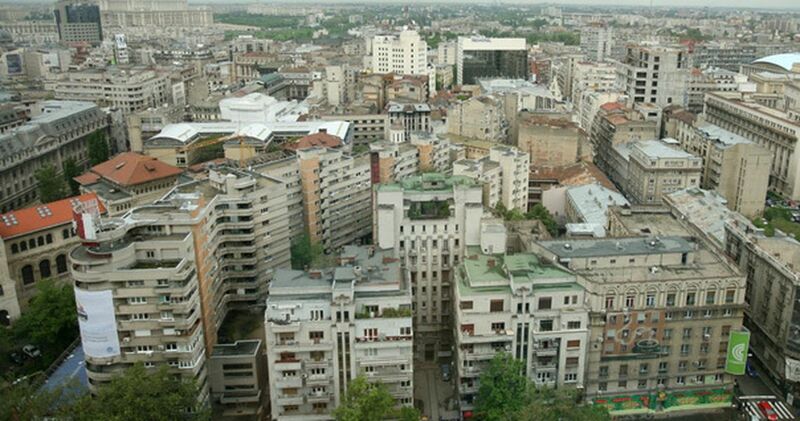 The old apartments in Cluj appreciated by 0.6 percent last month up to 1,584 per square meter. Newly built dwellings recorded a more significant increase, of 2.1 percent to EUR 1,534 per sqm. Constanta is one of the two largest regional centers that have seen price declines in the past month, of 0.3 percent to EUR 1,133 per sqm. Compared to November 2017, the expectations of the sellers are 4.6 percent higher. Iasi is the second city in which the apartments fell in the last month of autumn. Sellers’ expectations declined in this case with 3.1 percent, from EUR 1,040 to EUR 1,008 per sqm. Compared to the same period last year, the current price level is only 3.9 percent higher – Iasi being the city with the lowest price difference year-on-year. In Timisoara, the average asking price for apartments slightly increased by 0.1 percent to EUR 1.212 per sqm but rose bt 7 percent year-on-year.